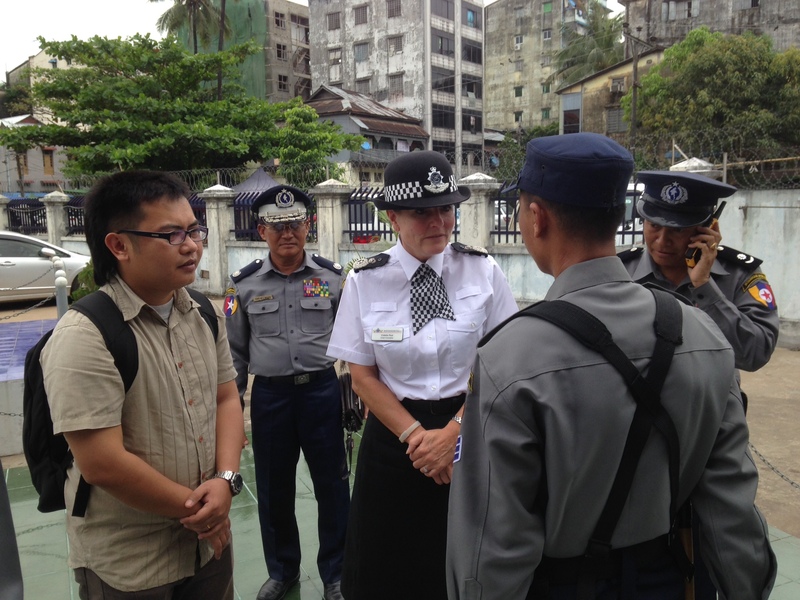 At the end of the first year of the project, “Support to the Reform of Community Policing and Community and Crowd Management”, the team had a welcome visit by Chief Constable Colette Paul (Bedfordshire) the ACPO lead for international affairs worldwide who paid a visit to Myanmar during the week of 3rd to 7th November 2014. 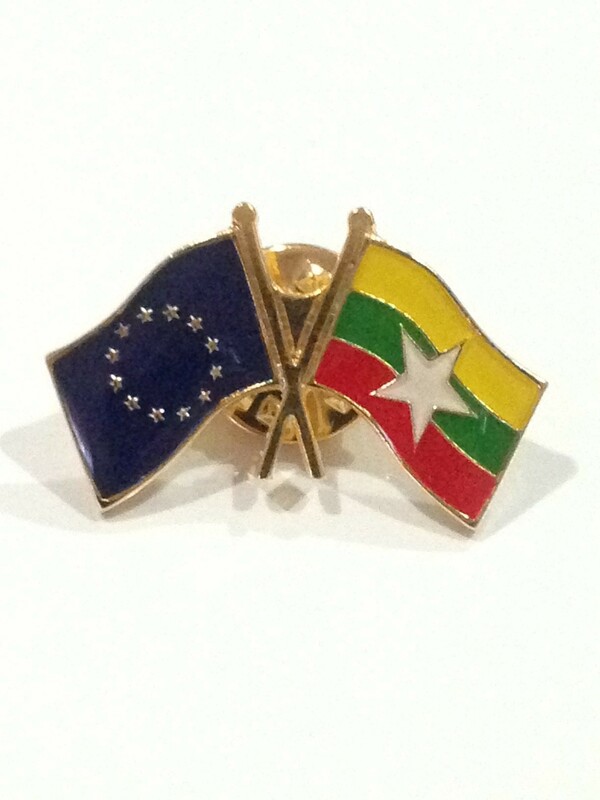 The purpose of her visit was to meet with UK serving and retired officers currently working on the EU Project, “Support to Reform of the Myanmar Police Force in the areas of Community Policing and Crowd Management”. 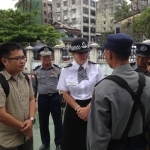 The ACPO lead also had the opportunity to meet with the MPF trainers in Community Policing and discuss how the Community Policing Component was developing. The trainers were very forthright in their answers explaining how they had changed as individuals and how MPF in time would change with new style of systematic training. 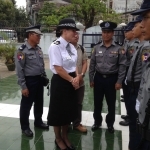 The Chief Constable also visited the first pilot area of Mingalar Taung Nyunt where she met with the Township Commander, Township officer and various officer and NCO ranks. Here she got a real sense for how the police were changing in a very positive and progressive way. This was followed by a visit to three Wards within the Mingalar Taung Nyunt Township. 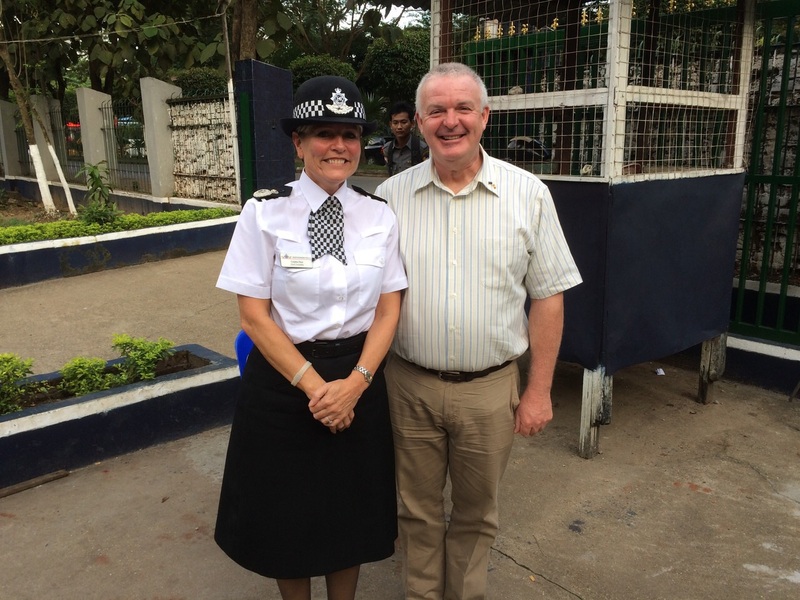 Again, the community were very positive that the police were changing in a good way. 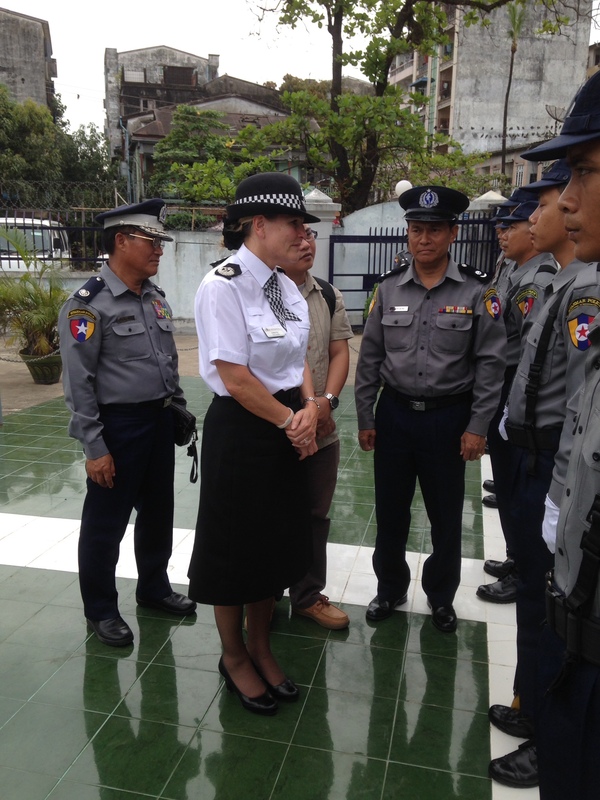 One, who attended the training on problem solving and partnership, even recited the SARA problem solving model. 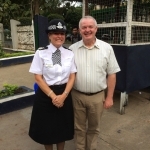 This again was very encouraging and demonstrated the communities understanding and commitment to working together with the police. 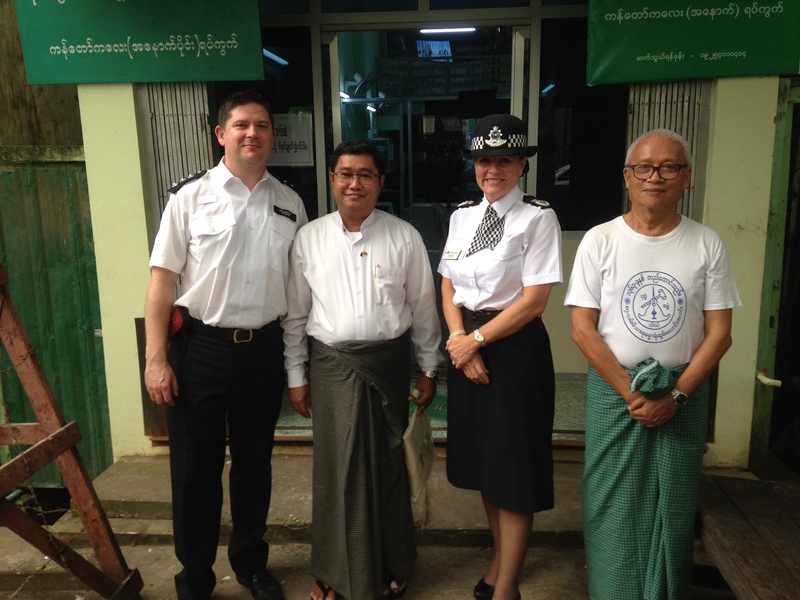 Chief Constable Paul was joined by Chief Inspector Andy Goldston and Mette Nielsen from the UK’s Stabilisation Unit in London. 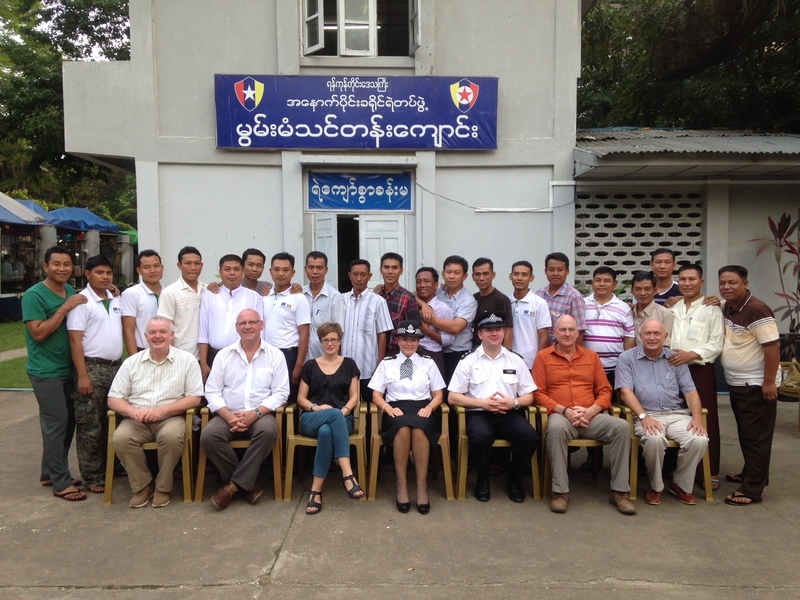 Also in the picture are three UK trainers from NI-CO who deliver the Community Policing component and David Hamilton the Component Leader for Community Policing. Chief Constable Paul also had the opportunity to meet with the Yangon Regional Police Chief, Police Colonel Win Naing and the EU project team at a dinner hosted by the British Ambassador Mr Andrew Patrick to discuss progress and to meet police officers already working on the project. Left to Right. 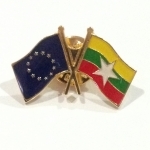 Peter Hazdra the EU Project Manager, Friedrich Schwindt the Team Leader, Police Col. 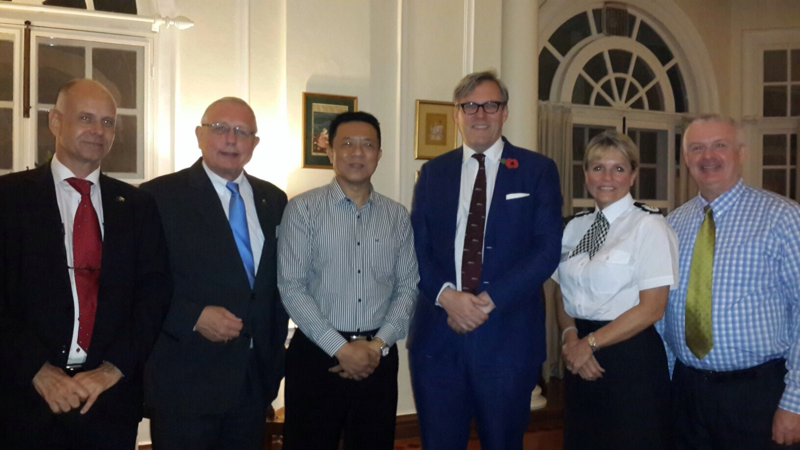 Win Naing, Yangon Regional Police Commissioner, Mr Andrew Patrick the British Ambassador, Chief Constable Colette Paul and David Hamilton the Component Leader for Community Policing delivered by the UK. 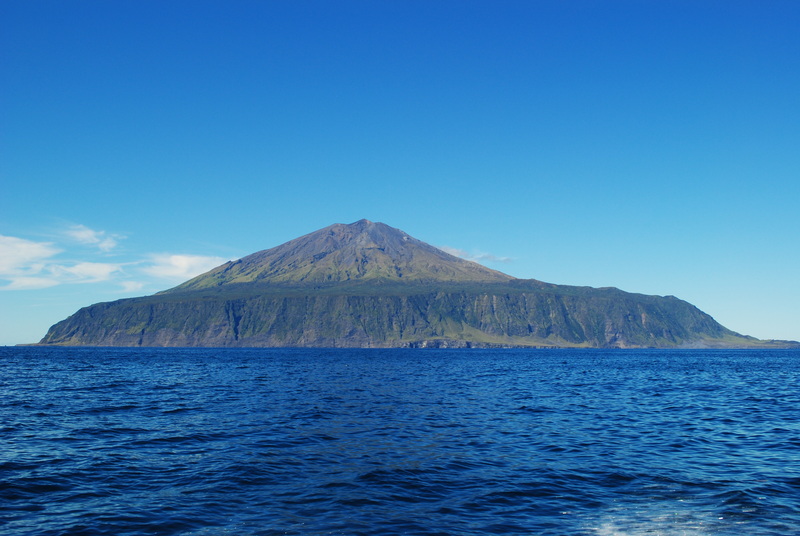 Following 21 years of co-operation with the Islands of St Helena and Tristan da Cunha in the South Atlantic Ocean, during which NI-CO delivered a large programme of recruitment and training of essential medical staff for both islands, NI-CO continues to work directly with the Government of Tristan da Cunha to provide assistance in sourcing the doctors required to provide GP services and emergency medical care to the most remote inhabited island in the world.